Material above this line is advertising not related to and not endorsed by this site. 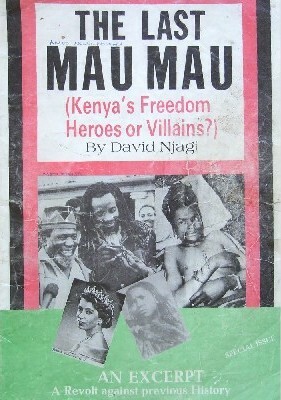 Kenyas Freedom Heroes or Villains? View Page Images of the Book. Permission requested for reproduction of material on this page. Material below this line is advertising not related to and not endorsed by this site.